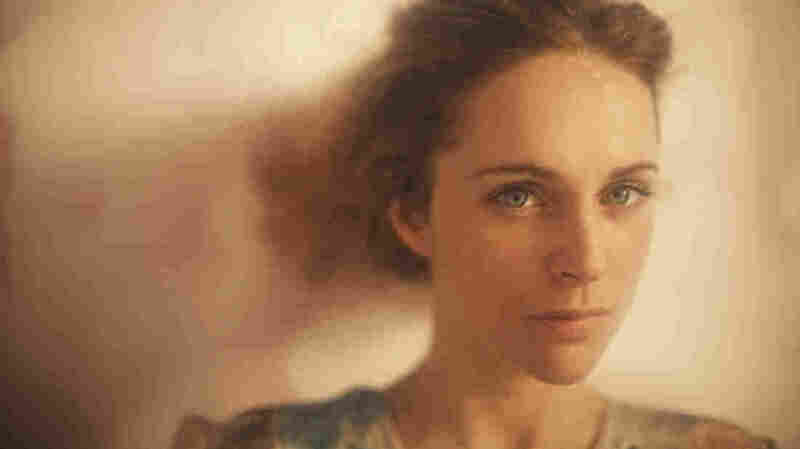 Agnes Obel On World Cafe : World Cafe With an army of strings backing up heavy lyrics, the Danish songwriter's session might just give you the shivers. Agnes Obel's latest album is called Citizen Of Glass. Danish songwriter Agnes Obel's session might give you the shivers for more than one reason. Her latest album, Citizen Of Glass, was named for a pretty eerie concept. "I got the idea from the German term gläserner mensch, which is the term you use when an individual in a state has lost all his or her privacy," she says. If you think that's unsettling, wait until you hear Obel's army of strings and crunchy harmonies, not to mention lyrics that explore guilt, love and the green monster of envy. It's compelling, a little unnerving and entirely beautiful. Hear the complete session in the player above.